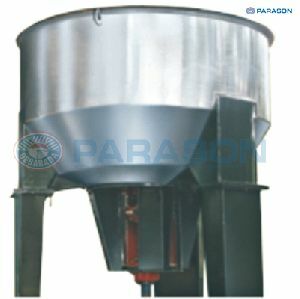 Capacity : 600 Kg/Hr - 2000 Kg/Hr. 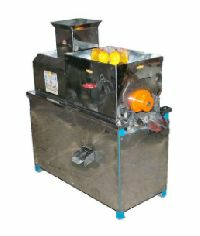 Capacity : 125Kg. 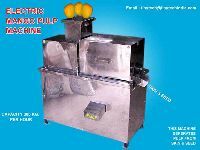 Mango Pulp/hrs. 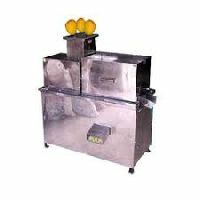 Size of Machine : L-2.5'., w-2'., H-3.5'., Wt. 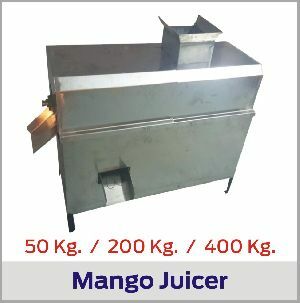 90 kg. 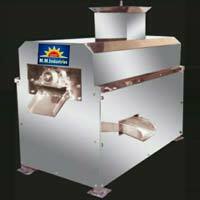 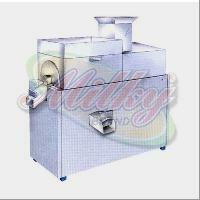 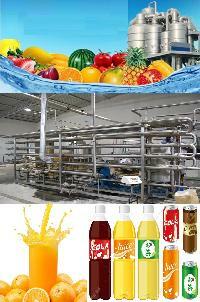 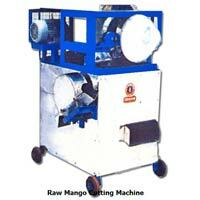 We are manufacturers of Mango Pulper Machine. 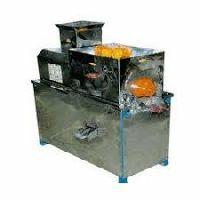 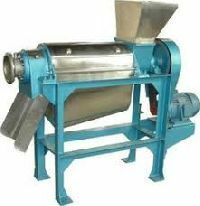 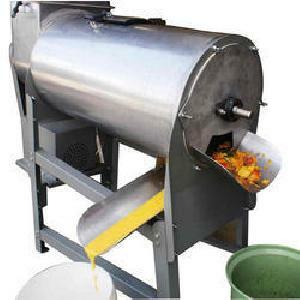 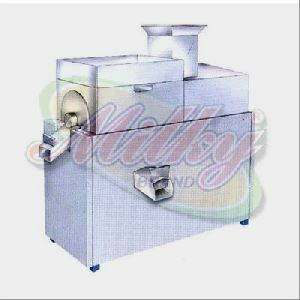 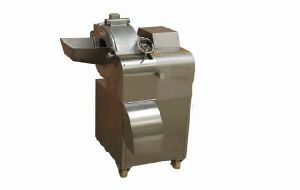 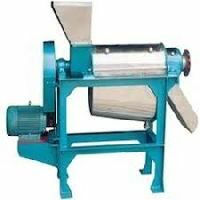 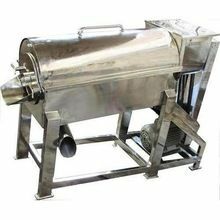 mango pulper machine is used to extract pulp from fruits, vegetables and other pulpy item .During the operation, the seeds and skin get separated and discharges through a chute. 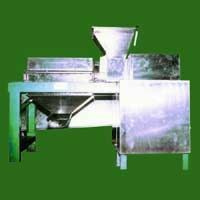 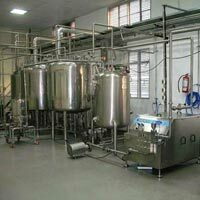 It is commonly used in canning industry and ayurvedic medicine manufacturing units. 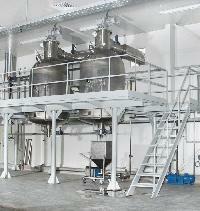 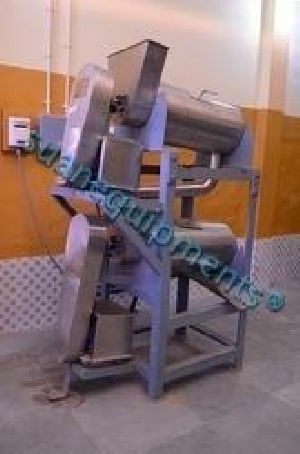 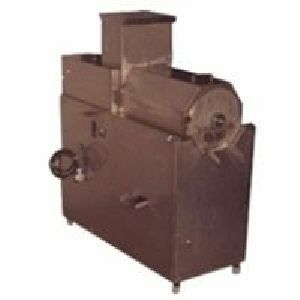 This machine can also be used for pepper de-skinning and washing of spices. 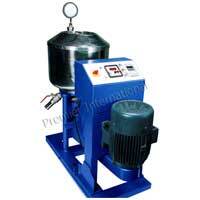 The machine is supplied with motor. 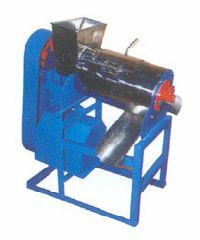 M/s. 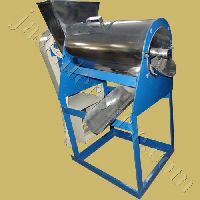 Sanjivan Industries Pvt. 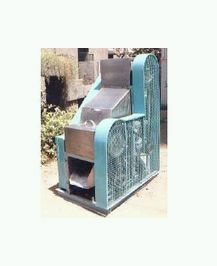 Ltd.
Pulper machine Excellent former assembly for good formation and paper pick up of 32 to 120 gsm.Mould & vat completely made out of S.S. material.Suitable for machine up to 120mt. 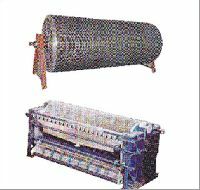 speed.